 JNC Group Fencing and Security completed a program of new fence installation and repairs to airside perimeter and internal fencing at RAAF Base Scherger in far North Queensland. 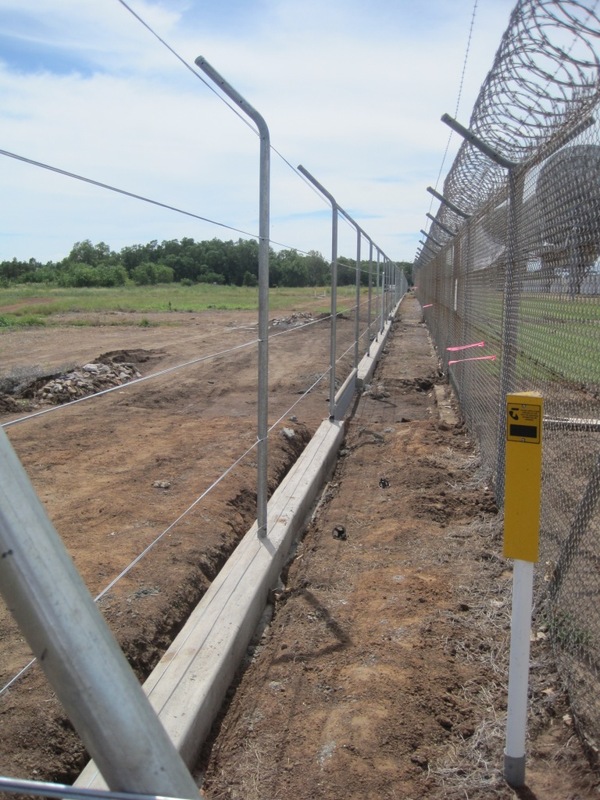 The work was carried out on an operational air base under remote conditions mainly during the wet season. 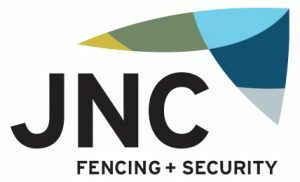 JNC Group Fencing and Security were required to remove an existing fence and replace with 767m of 1.8m chain wire fence. 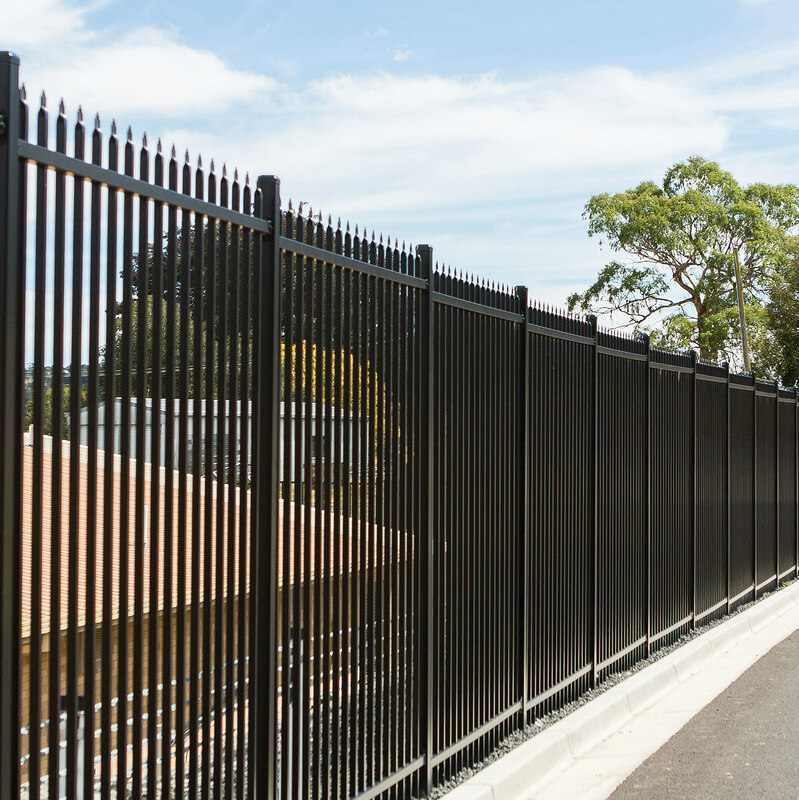 There are significant safety issues working on an operational fuel farm. 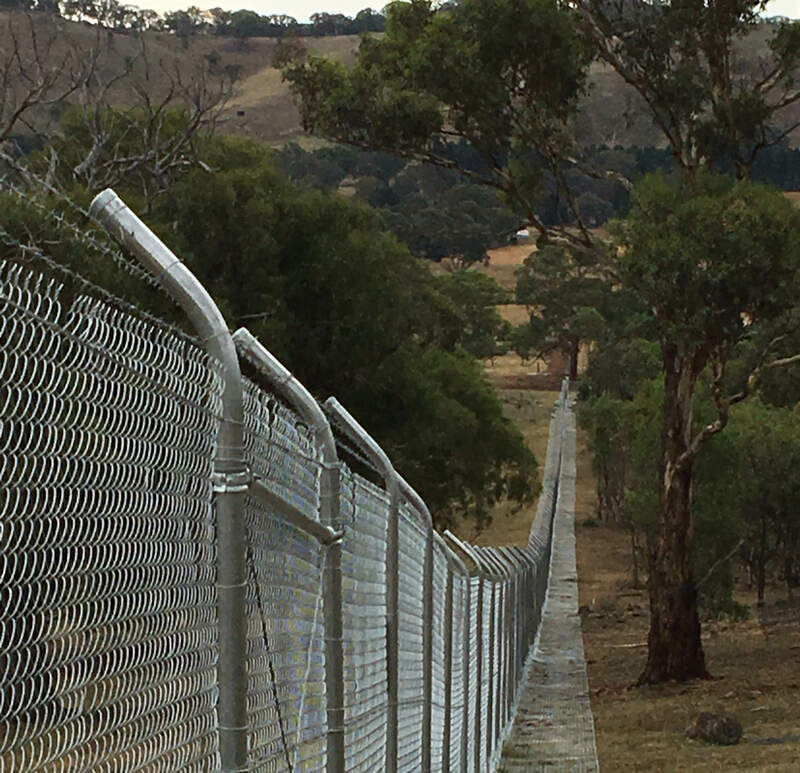 JNC Group Fencing + Security worked closely with RAAF Scherger personnel and implemented a program of permits, check lists and face to face meetings to manage the risks. There were no incidents during the works. 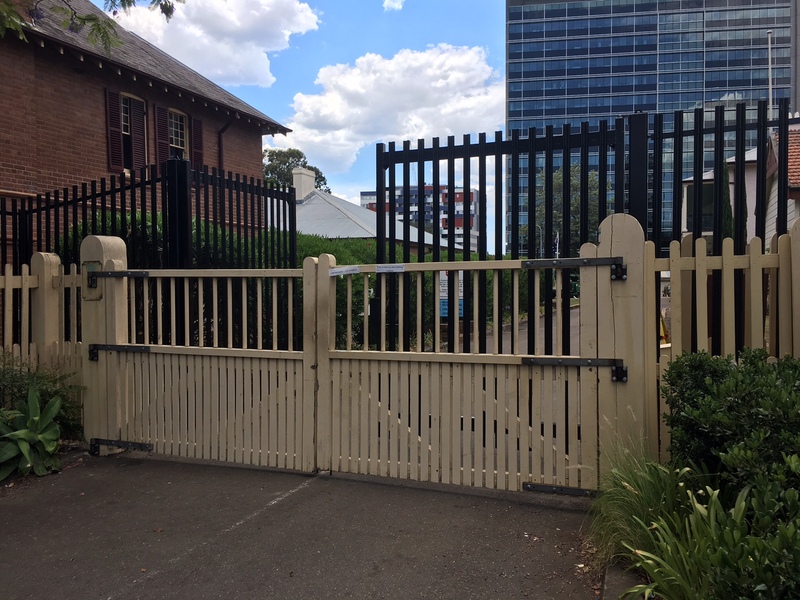 The project involved daily consultation with RAAF Scherger personnel. 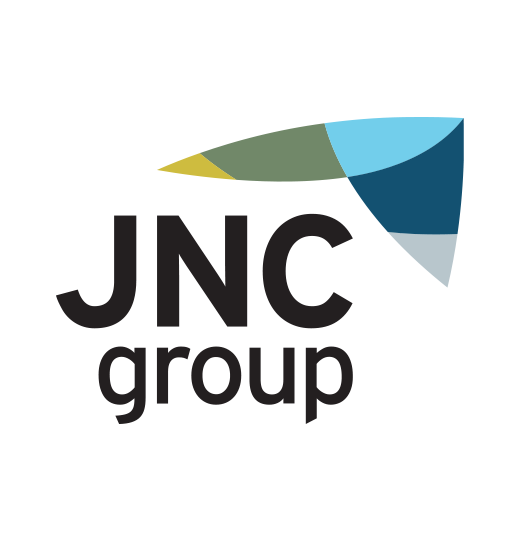 JNC Group Fencing + Security attended daily site briefings and followed RAAF Scherger site access rules at all times.